EF Education First's Daniel Martinez has taken the Individual Time Trial title at the Colombian National Championships. Serika Guluma was crowned champion in the women's competition earlier on the day. 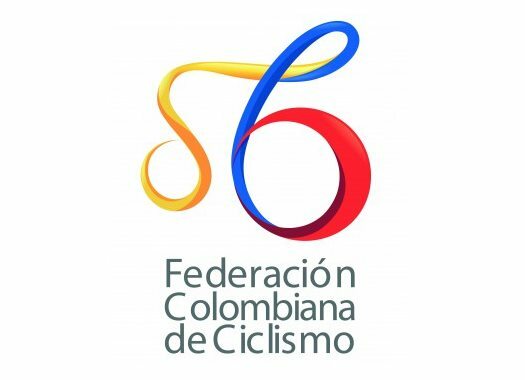 The National Championships' weekend started with an individual time trial of 28 kilometres between Cumaral and Villavicencio. Some of the country's biggest stars, including ITT defending champion Egan Bernal (Team Sky) participated in the competition. Martinez completed the route in 35 minutes and 41 seconds. Astana's Miguel Angel Lopez got the silver medal by finishing the course 35 seconds slower than the champion, and Bernal stepped on the third position of the podium stopping the clock at one minute and 29 seconds from Martinez. "The time trial was very difficult, it was very hot but fortunately I had the strength in my legs to finish it off," said the rider after the competition. "Egan Bernal, Miguel Angel Lopez and all the other riders that took part in the competition are very respectable, I knew anything could happen. My condition has been growing and today is proof of that." The women elite competition was also held earlier on the day over the same course and there Boyaca's rider Serika Guluma took the third national time trial title of her career. The rider finished the course in 45 minutes and 59 seconds. Guluma beat Swapit Agolico's Ana Cristina Sanabria by ten seconds and Antioquia's Estefania Herrera by 23 seconds. "I am very happy," said the rider. "It was a very demanding time trial and the competitions was very strong. But thank god everything developed according to plan. I would like to thank my family and my trainers." The Colombian rider had already conquered the Colombian ITT title in 2013 and 2014.